Learn about how to create the most efficient workflow for your practice from Dr. Michael Kling, winner of America’s Finest Optical Retailer 2017 featured by Invision Magazine. Discover ways to unveil the highest potential of your business with helpful tips from the owner of Invision Optometry, and how his decision to switch to EyePegasus EHR played an essential role in meeting his business goals. 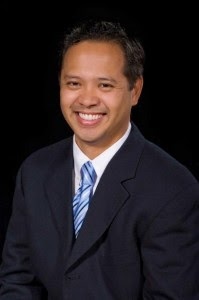 Dr. Alvin Arellano will lead a discussion on the importance of protecting patient information and why he chose to switch to EyePegasus EHR for his business. 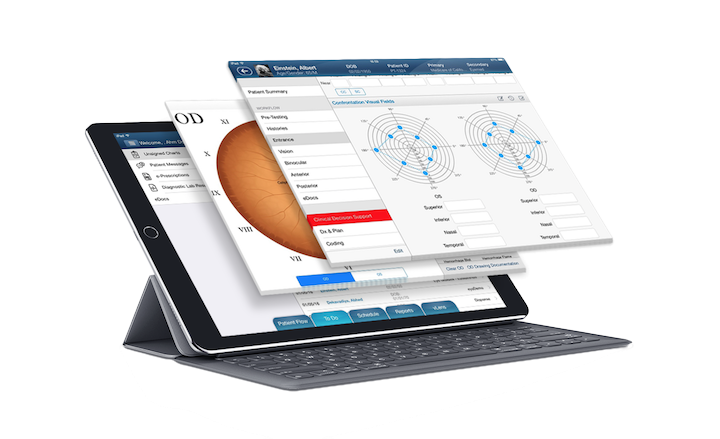 Register here for a Vision Expo Demo to see how EyePegasus EHR can help you build a stronger practice. Join the largest and most engaged online community of eyecare professionals at TAO nightclub. Meet some of the most influential people in optometry and have a fantastic night with a starring performance by Jermaine Dupri. Still not convinced? Former N’Sync band member Joey Fatone will be joining this incredible event! Dance the night away and mingle with fellow eyecare folks that you regularly connect with on ODs on Facebook. Watch the Bad Habits: Eye Docs of Rock kick off another exciting year at Vision Expo West with the Opening Night Party at the Hard Rock Café on the Las Vegas Strip! The Ohio-based classic rock band includes band members and (some who are) fellow optometrists: bassist Michael (Jules) Raies, drummer Tony Fenton, guitarist Pat Dollenmayer, keyboardist/guitarist Mark Schindler, and keyboardist Bob Glass. Get ready for a night of singing, dancing and seeing new and familiar faces in eye care. The Optical Women’s Association presents a discussion of EQ skills lead by moderator Erinn Morgan, Editor-in-Chief of Eyecare Business magazine, which will highlight self-awareness, self-management, social awareness and relationship management. The panelists include: Associate Consultant and Facilitator of Cleinman Performance Partners Johanna Loeffler; VP of Eyewear at ABB Optical Group Nan Meehan; VP of Merchandising at National Vision Megan Molony; VP of Human Resources at Essilor Deborah Shute; and Manager of Talent Development for Luxottica Benjamin Young. $35 for OWA members. $40 for non-members. Register here. Hosted by Editor-in-Chief of Invision Magazine Deirdre Carroll, Dr. Kling will speak about how he expanded his eyecare empire. From what started as a small practice in 1999 with one doctor is now a two-story office with 7,800 square feet, multiple doctors and seven exam rooms. 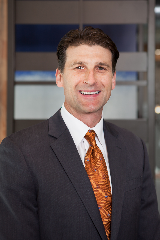 The CEO and owner of Invision Optometry will talk about how his impeccable work ethic and ambition made his office one of the largest practices in San Diego. As one of the highest revenue-generating forms of business in the eye care industry, contact lenses are constantly in demand by our patients and they aren’t leaving anytime soon. Attend this pop-up conference to learn helpful tips to grow a successful contact lens practice.